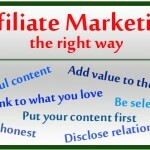 There are a ton of ways you can sell your product through your blog. I (at the time of this post) sell my 10-day course through Paypal on this site. While it is not the most visually appealing way to sell products, I like the directness about it. I also like that I only have to pay a small Paypal fee and nothing else. Also, people are fairly comfortable with a Paypal checkout, so I don’t think I am losing very many sales due to lack of option. Please note, there are pros and cons to doing it this way. The good part is that delivery of your product will be fully automated. 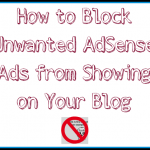 The bad part is that someone could purchase your book and share the URL. Other people would then have free access to your digital product. I like it for its simplicity and think it is good to use until you have the time to invest in figuring out another sales platform. Paypal is much, much cheaper than Amazon. After spending dozens of hours on the course, I just couldn’t let Amazon take 70% of every sale. It didn’t seem right to me. So Paypal is was! So, before I start this tutorial, it should go without saying that you must have an active Paypal account to do this. 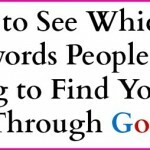 – a page on your site where people can download what they purchased. First up, login to your Paypal account. Note: I am using the classic version of Paypal. On January 14th, they switched me to a new account layout and I clicked the option to switch back to the old one. At this screen, note what each button looks like. On the next screen, you’ll have a dropdown menu where you will select the button that you will be creating. Most likely, you’ll be creating a BUY NOW button. Click the “Create a button” button. On the next screen, you’ll be able to set things like the item title, item price, applicable tax and more. 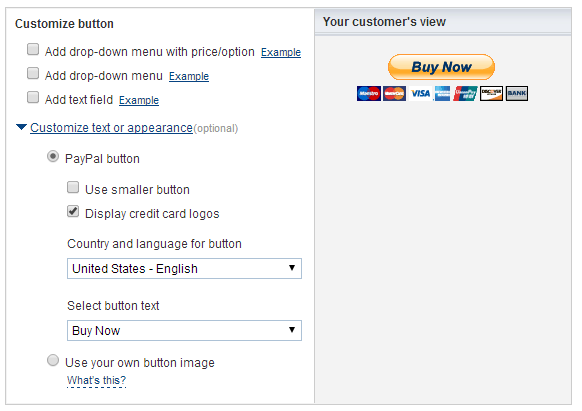 Most buttons will have only one price/product option, although you can create a button with dropdown price levels. 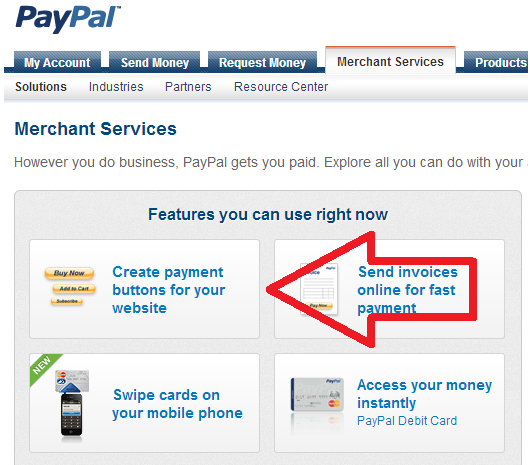 At this point, you can choose to use Paypal’s designed button or use one of your own. I won’t get into designing a button, that is another post in and of itself. You can also get one done on fiverr pretty easily I bet. Once you have your own image, click the options to use your own, upload it to a website and paste the image URL into the box provided. You’ll also be able to customize the Paypal button a bit more if you decide to use that one. You can include or exclude the credit card logos, change the wording a bit and choose to use a small or large button. 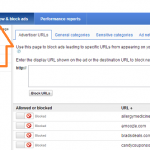 If you select the email option, your email address will be visible in the widget code and will be visible to spammers. Not sure why you would want to pick this option, but don’t. For Step 2: Track inventory…., you can probably just ignore that. I am assuming you are selling a digital product, for which inventory is unlimited. In step 3, you will be able to customize some more button functions. Do what you like for the first few options here, it’s pretty self-explanatory. I recommend adding a little message in the “special instructions” box. Here’s the important part – if you want to automate, you will want to fill in this box with the URL of a pre-created page on your site with a download prompt. People will get that link upon paying. Make the page very clear that it is where they need to be and make the download link/button very large. The next screen will supply you with the button code. Wherever you put this on your post, the button will appear. That’s it! 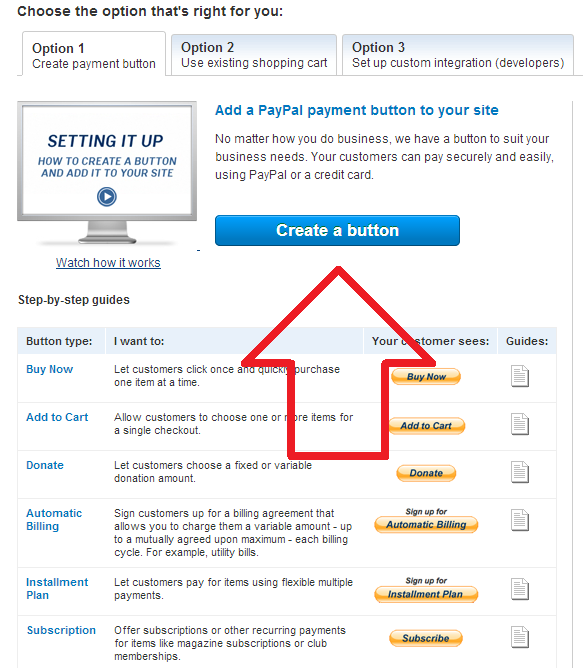 Your button will take visitors right to a Paypal purchase page where they will be able to buy your product! 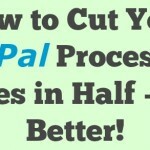 How to Cut Your Paypal Processing Fees in Half or Even Better! 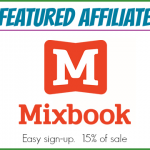 Hey I’m gonna put your link as a helpful resource to share with my email list. It looks really well written and clear. Welcome. I “liked” FB page too! Actually quick ?, can one use Paypal on a Blogger blog? page is open what if customer shis download link.so people get ebook free…. haha bt how to solve this..
and where we put ebbok to download. Unfortunately there is no way to stop sharing of the download link. As with all eBooks and software out there, if it lands in the wrong hands it will be illegally shared.